Insecteon. . Wallpaper and background images in the Eevee Evolutions Clan club. I forget. It was one of the eevee evolution images. 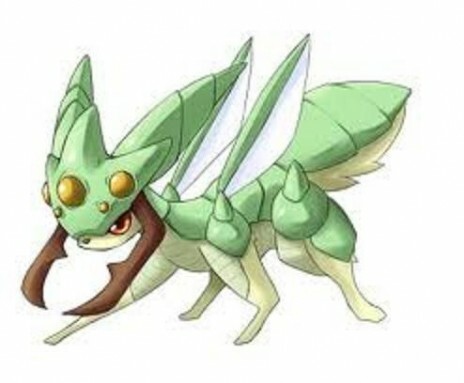 We need to have Nintendo see this and then maybe it can be a new pokemon for the new generation that is coming out. I would love this pokemon if it was an official pokemon. I still love it any way.